Join the one-stop valet & parking management service. LEADING HOTELS HIRE WITH 1ST SOS VALET. WE PLACE CANDIDATE LIKE YOU ACROSS THE BEST HOTELS,SPECIAL EVENTS & RESIDENCE IN SOUTH FLORIDA. If you are a manager or a director for a condominium association and need professional Valet or Parking Services is the first rate, you’ve found the right company for your valet and parking needs. We understand your needs, we offer great parking services for condo residents or hotel guests. We have trained our well-trusted drivers to park vehicles where there are possibilities of tight or tough spots. Many of the high scale malls & restaurants use valet parking in order to add class and comfort to the customer experience. Our service allows the customers to optimize on space. If you are planning a private party or gathering and you want to step it up a notch, We have provided our clients the very best in Valet Service for all types of events. As seasoned Valet Service company, we know what it takes to make your special day great. We provide the highest standard of Valet & Parking service. 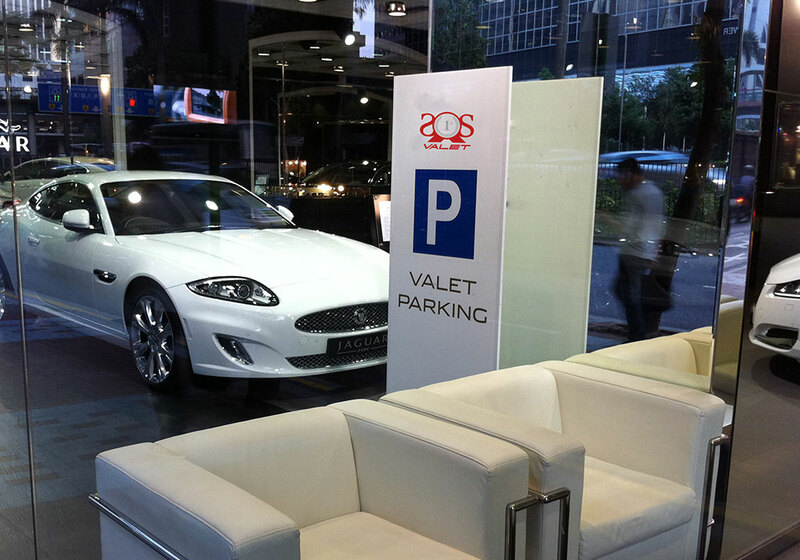 We offer full valet services ranging from an attendant, attendant assist, and self-parking. So whether you are operating a restaurant, hotel, commercial office building or a residential complex, we are your one-stop company to provide you with parking management services. Our staffing services include a thorough screening of job candidates. Whether you are in need of short-term fill-ins or full-time staffing, we can shorten your search for top talent with our training processes and facilities. 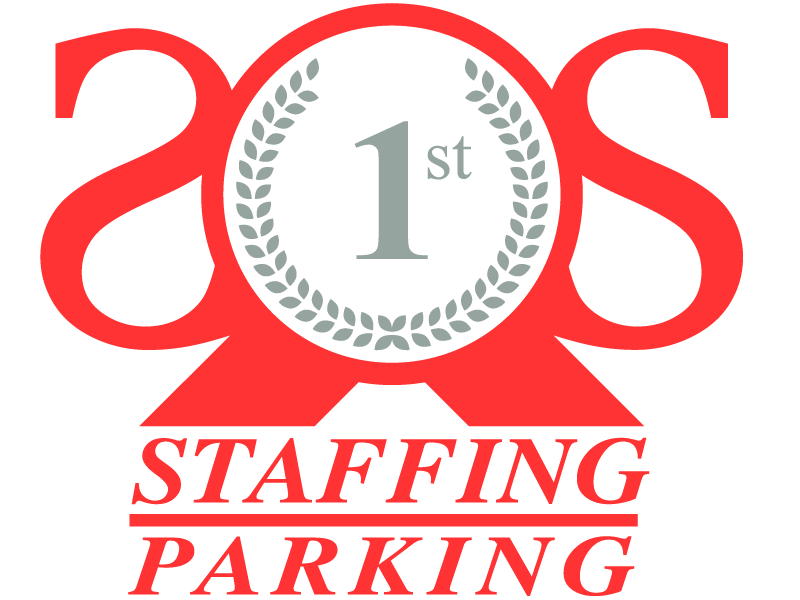 Our clients are guaranteed staff with certified skills in all valet and parking positions.